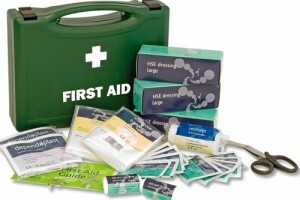 We teach a range of First Aid and Health & Safety courses to exceed national standards. Our courses can be held at a central location or at your own premises, space permitting, and be tailored to suit your requirements as long as the required minimum course content is covered. We are not here just to teach Companies, we want as many people as possible to acquire new skills & knowledge. In fact we believe that some of our courses should be taught in all our schools. So if you would like to learn something new or refresh your knowledge you can book a place on one of our courses. We would also like to invite Community Groups to contact us as we are able to produce a course to match your requirements. 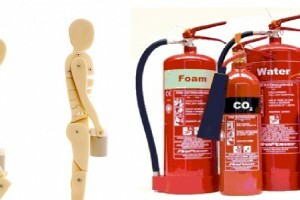 We have extensive knowledge and experience of Health & Safety Legislation, so whether you are just starting out with a new hospitality business or have an existing Hotel, Restaurant, B&B, Guest House, Pub or Hostel we under take the time consuming task of writing all your Health & Safety policies and Risk Assessments. We are also able to carry out your annual PAT Testing. Get in touch now to discuss your requirements or book a course.